In a Newsroom post today Jacob Frantz, Product Manager, announced changes to News Feed Controls. 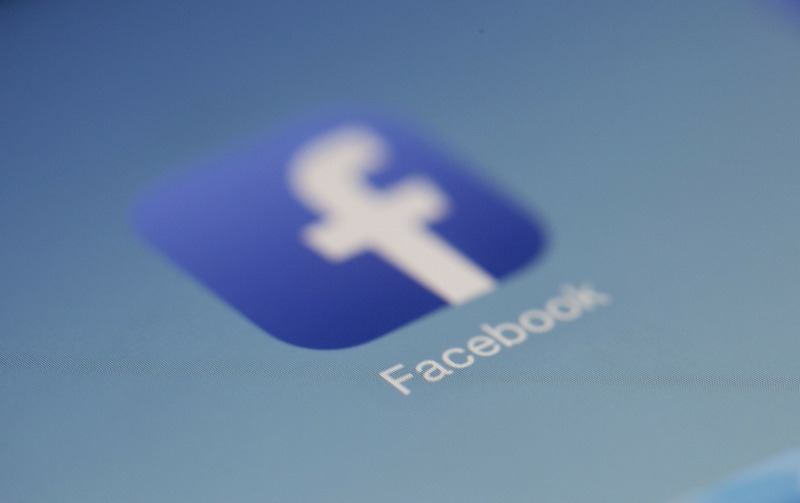 Facebook has been making changes to how its Users view content in their News Feed for the past several months, most recently the new metric for viewing content and the new algorithm for viewing videos. This allows users to ensure they do not miss posts from particular friends and Pages. Users can now select precisely which friends and Pages they will see at the top of their News Feed. The updated tools make it easier to see a list of the top people, Pages and groups that users may have seen in their News Feed over the past few days, but may want to unfollow the updates. The new tool also makes it easier for users to see who they have unfollowed and choose to re-follow. This helps users find publishers, artists and businesses they may be interested in based on the Pages they have liked in the past. This will allow users to discover new Pages and get more stories and content they might be interested in. To access the tools and change your News Feed preferences tap “More” in the bottom right corner of your Mobile App. The News Feed Preferences are under “Settings.” Users can make changes to their preferences at any time. These new controls are available today, July 9, 2015, on iOS and will roll out on Android in the next few weeks.